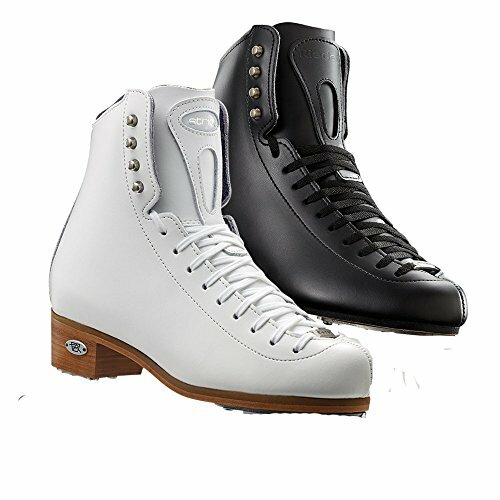 Take to the ice effortlessly with the Riedell 223 Stride skating boot. Designed with medium ankle reinforce for all day convenience. Double bolstered leather-based uppers, leather-based soles and leather-based tongue reinforcement. Dri-Lex® lining and standard hand-rolled collar supplies nice are compatible and simple care. The all new argon welded chrome steel blade provides good looks and potential.